Support, friendship, an exquisite dining experience every meal. Or to simply put your feet up and relax and allow us to take care of the rest? We have every aspect covered. 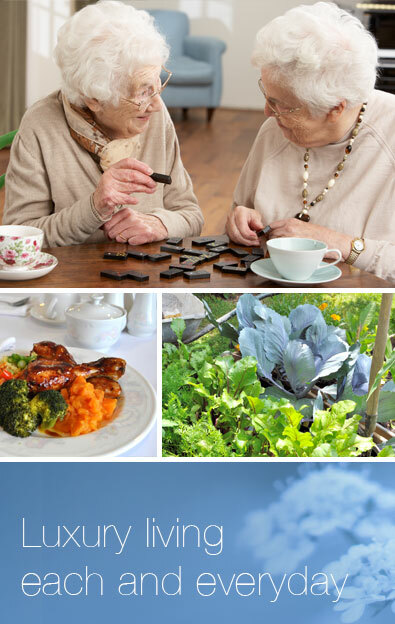 Whitehaven supported living caters for a various types of residents. Whether you require 24 hour a day care or are quite independent, Whitehaven has the flexibility and ability to service both requirements and everything inbetween. Private nooks around our home for that private read, or cosy chat. We offer a unique family culture, fostering independence, dignity, and highly individualised care.